Are you having trouble seeing out your windows? Do they look foggy or misted? Here at CloudFree Windows we can fix all these problems. All you need to do is, get in touch with us today and we will come to your home, offer you a free quote and fix the issue as quickly as possible. 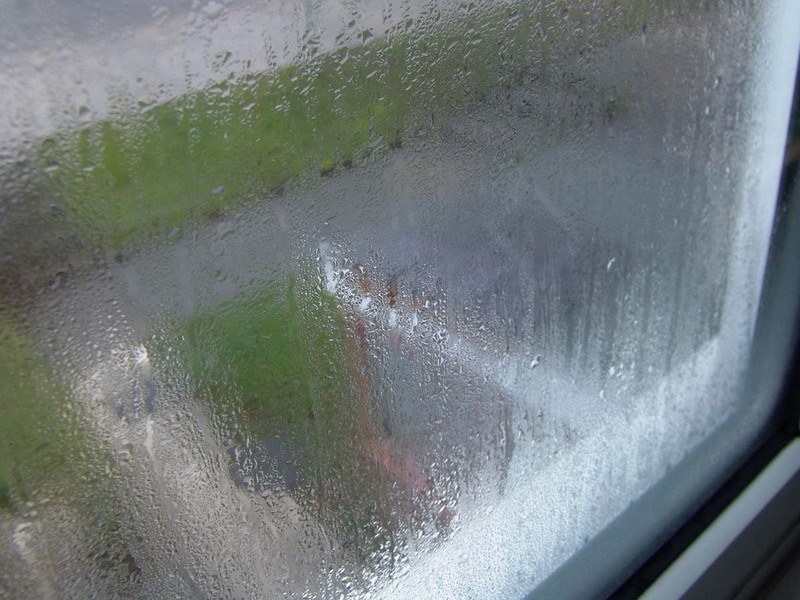 A misted window is caused by broken seal which forms the condensation between the glass layers. In due course this will get worse and become unattractive. The sealed part would have lost all its capacity to control noise coming and must be replaced immediately. You will have to replace the sealed unit if the interior or exterior glass is damaged or broken. Maintenance and care is essential for old windows because the gaskets and beads can get easily broken over time. We have years of experience in removing complex glazing beads to avert further damages. Extra attention is required while removing the wooden beads as it can shatter easily if the loop in the wood has become weak. If you are in need of misted double glazing repair, then look no further, Cloudfree Windows have been in the industry for several years and have a wealth of knowledge ensuring the work our is carried out to the highest standard. 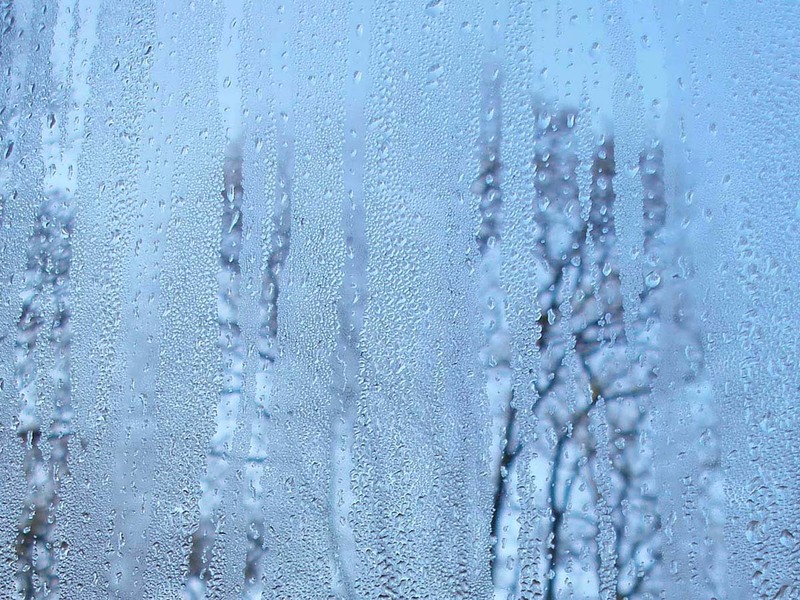 A Foggy window is a common problem of double glazing windows but remember if there are any other problems, such as, leaks, handles, hinges, stiffness or any other issues can be easily repaired by using new quality parts without the need of replacing the entire window. If you want to get further information about our services, please don’t hesitate to give us a call at 01323 376 816 |01273 767 008 |07725 476 115. We would be eagerly waiting for your call.